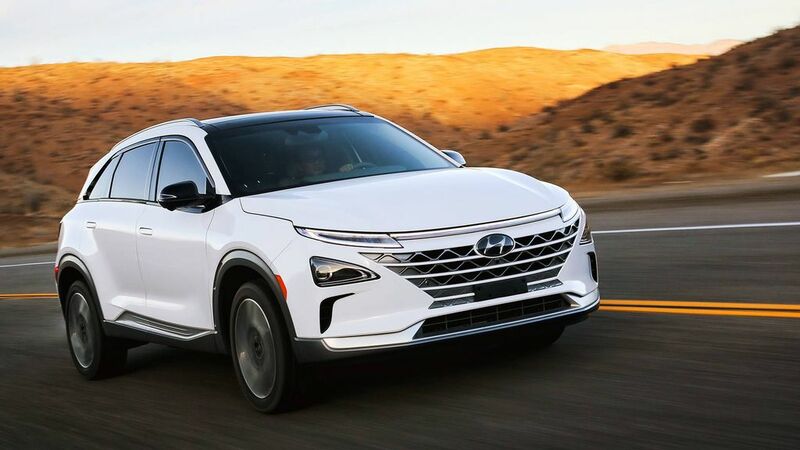 South Korea’s Maeil Business Newspaper reports that Hyundai Motor Co, the popular South Korean car manufacturer firm, and Tencent Holdings, a Chinese tech firm, have entered a joint agreement to develop software for driverless vehicles. Both the companies have planned to jointly research and develop various safety and security systems for the upcoming self-driving cars. It may be noted here that Hyundai plans to roll out autonomous vehicles in various developed car markets across the globe by 2030. While the company is yet to let out an official word on this, various sources close to the development of these vehicles reveal that the company would be an aggressive player in the self-driving car market by the turn of next decade. the South Korean government and China’s Guangdong province. Both the companies have even decided to use Tencent’s WeChat messenger app in the company’s models for the Chinese car market. 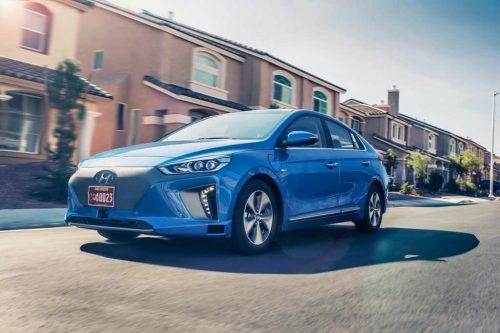 Hyundai Motor Co, the fifth largest carmaker in the world, and its affiliate Kia Motors have been working closely to develop self-driving technology and social media firms as the company plans to launch highly automated vehicles by 2020 and fully autonomous vehicles by 2030. Hyundai Mobis, which is another affiliate of the South Korean car maker, has entered into an agreement with Russia’s largest internet search engine Yandex to jointly develop control systems for driverless vehicles. Even the Shenzhen-based and Hong Kong-listed Tencent has started developing self-driving tech and plans to has recruited engineers in the Silicon Valley.